Exterminator was a retail product line of chemicals that I am fairly sure has been discontinued. We do not carry anything nor am I aware of anything under this brand currently. 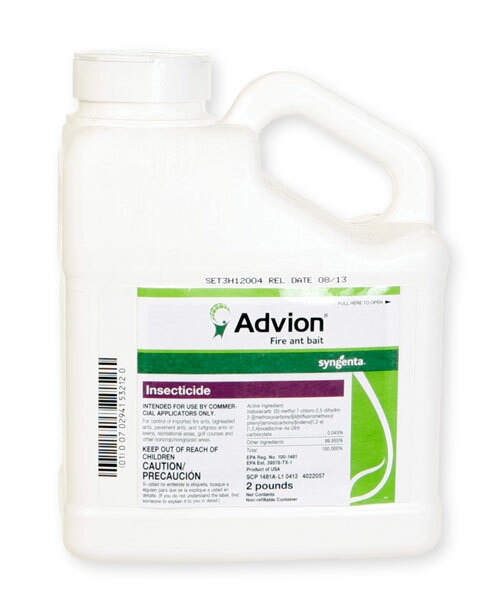 The single best Fire Ant Bait available is Dupont Advion Fire Ant Bait. It kills the workers and the queens and is used by all the pros, golf courses, etc. Another good Fire Ant Bait is Maxforce Fire Ant Bait. These products work equally well and are superior to Amdro or anything you can purchase over the counter.